We’d like to say a big thank you to the thirty two thousand people who visited Botanics Stories in 2017 and invite you all back next year to celebrate and explore the world of plants at the Royal Botanic Garden Edinburgh. Many of us will be taking a break over the Christmas and New Year period so there will be a brief slowdown in the number of new stories appearing before we hit the ground running again in early January. 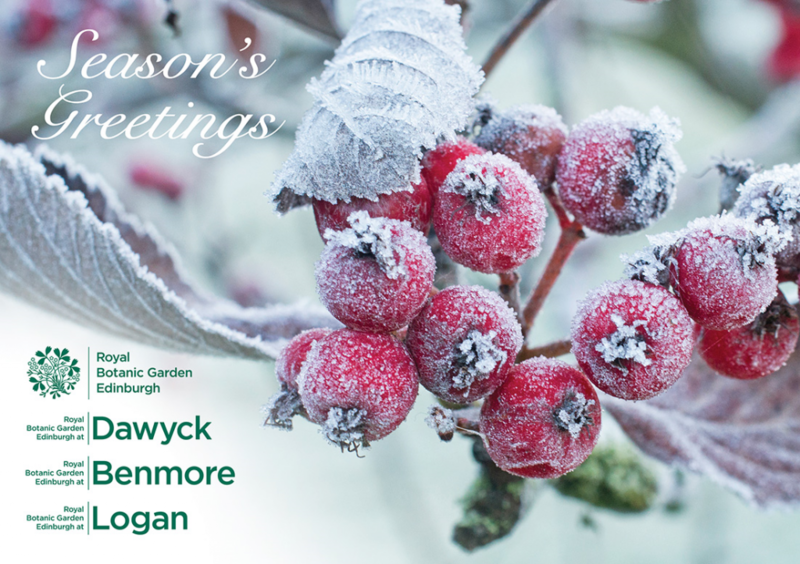 What would you like to know about the work of the Botanics in 2018? If you have any questions about what we do please leave a comment below or email me (Roger Hyam) and I’ll try and get things published in the areas that interest you.